Issue #15 is now available. 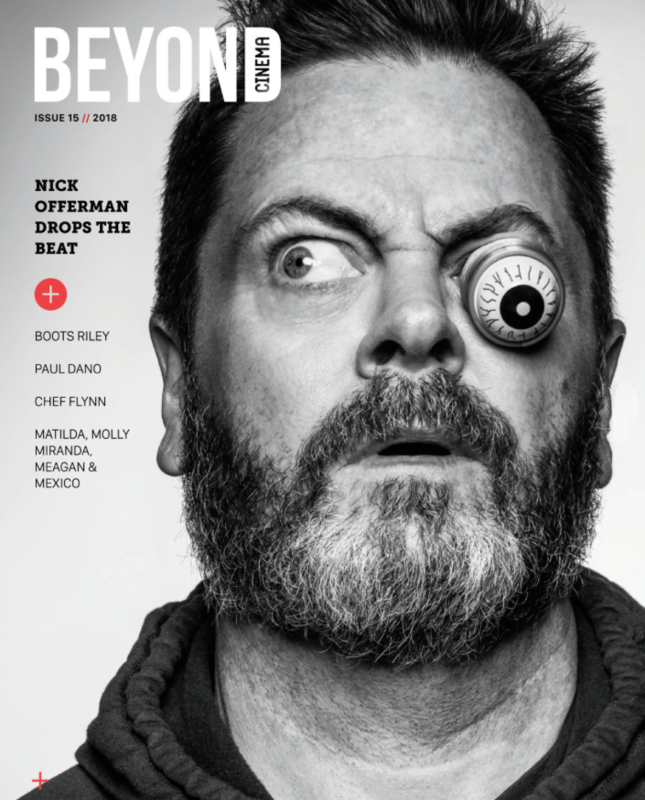 Pick-up a copy at AFM, FOCUS, Sundance, Slamdance, NATPE or EFM. This issue and all editions since 2012 are available online. Click here and journey through our interviews and features. Join us at our Media Studio and Filmmaker Lounge at Sundance 2019. Each year since 2006 we have hosted one of the premiere media studios in Park City. 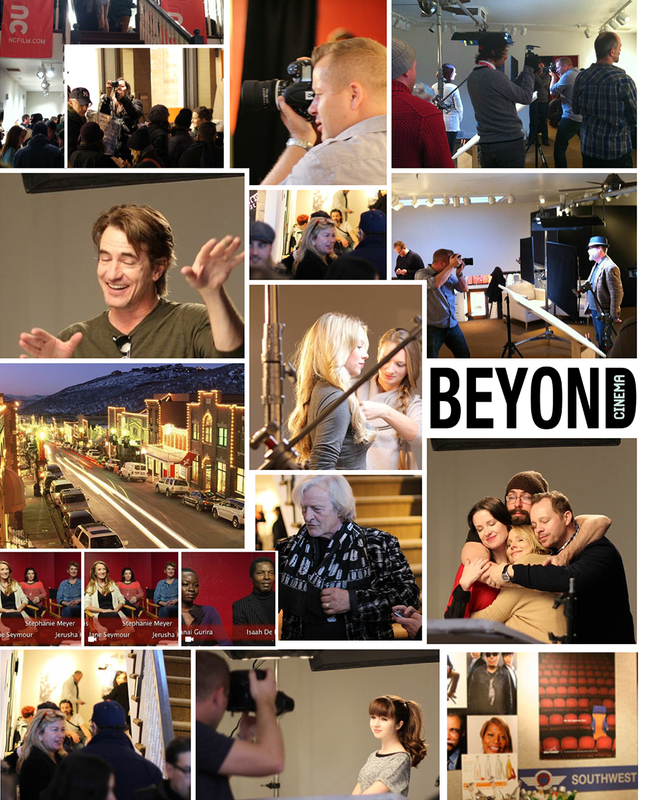 From exclusive filmmaker interviews and the Scott McDermott photo studio, to industry panels and filmmaker receptions, the Beyond Cinema Studio is the place to network. 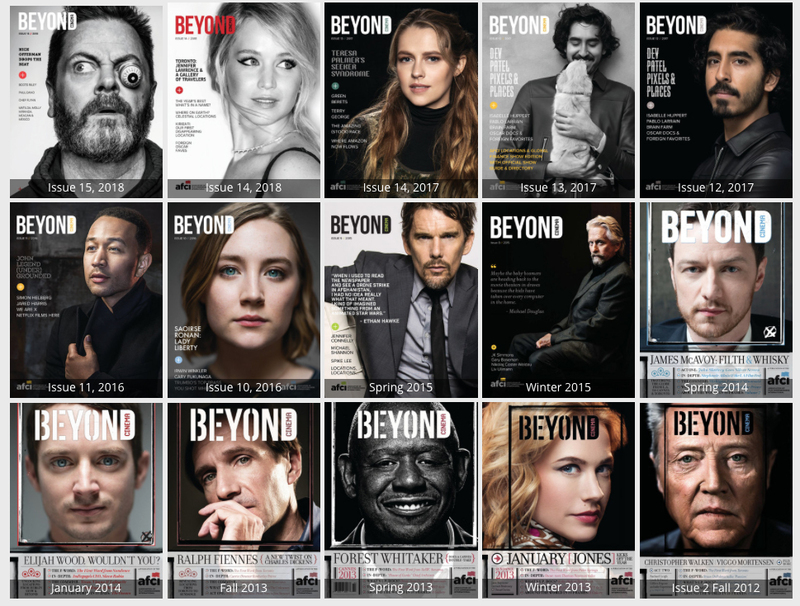 All back issues of Beyond Cinema Magazine are available here. We welcome you to explore these timeless exclusive interviews and features and delver into the creative process of filmmakers. Go on location and behind the lens with Beyond Cinema.